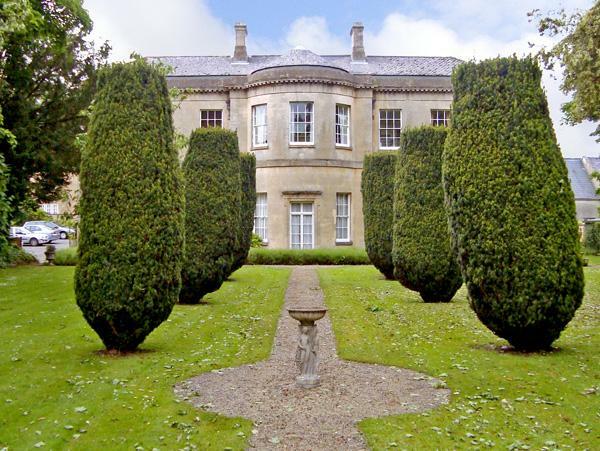 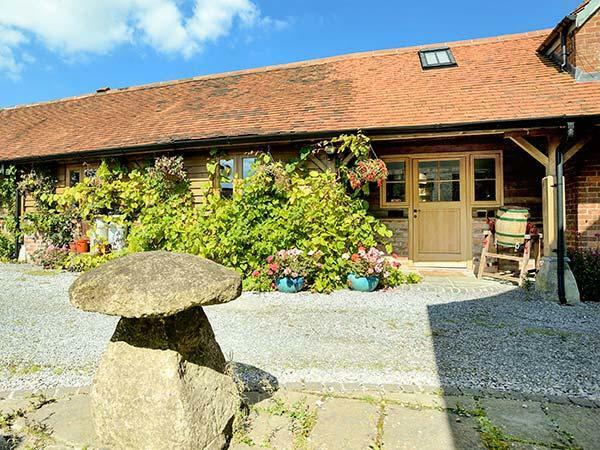 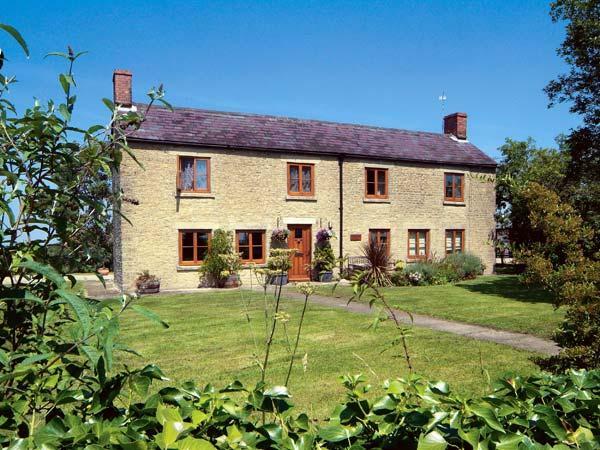 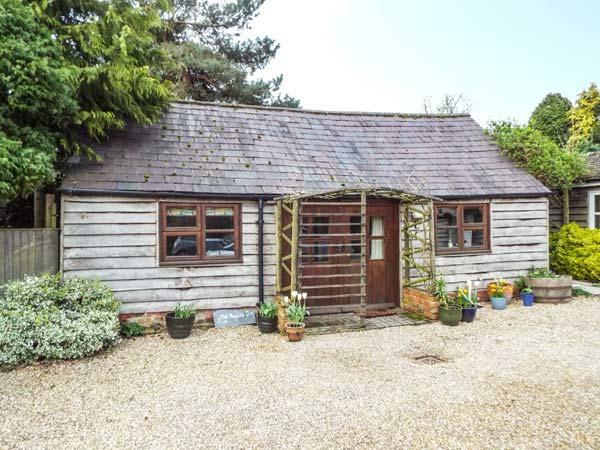 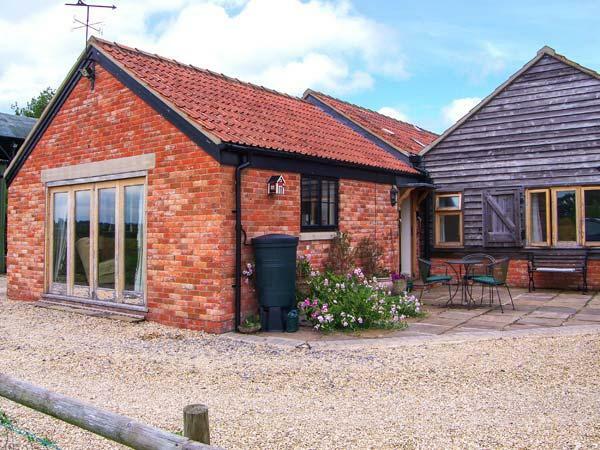 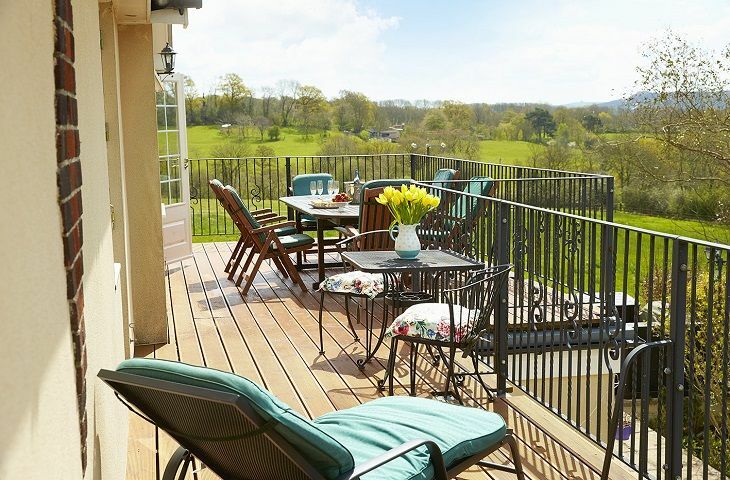 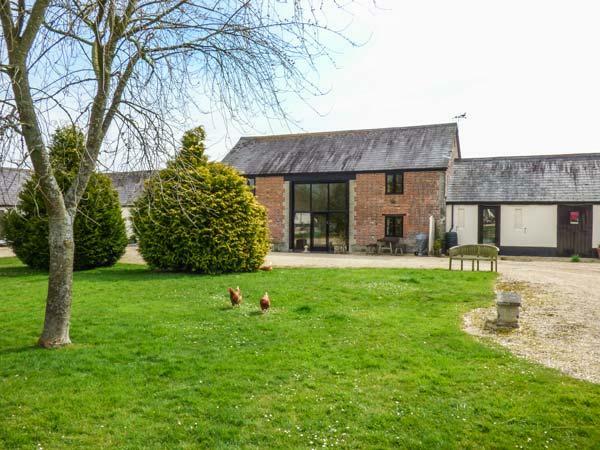 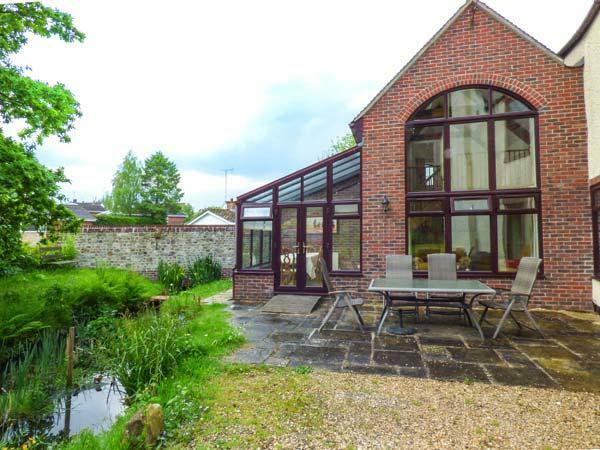 Underwood House in Wiltshire is a comfortable and big holiday let, Underwood House in East Knoyle welcomes up to 12 guests and does not take pets. 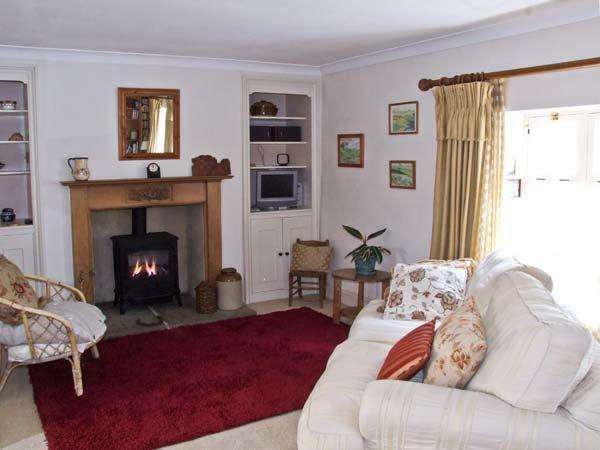 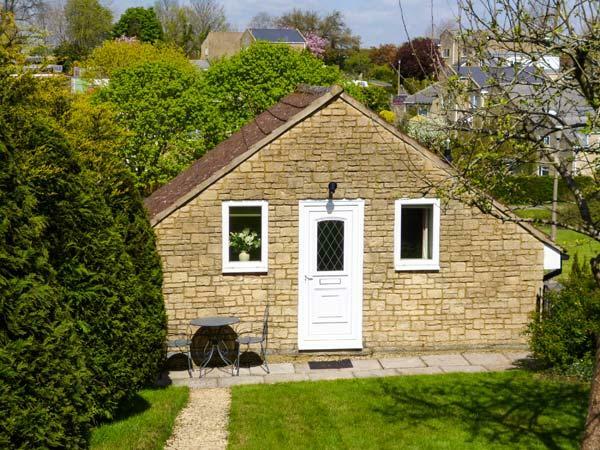 A very clean and comfortable cottage with all the facilities you could want. 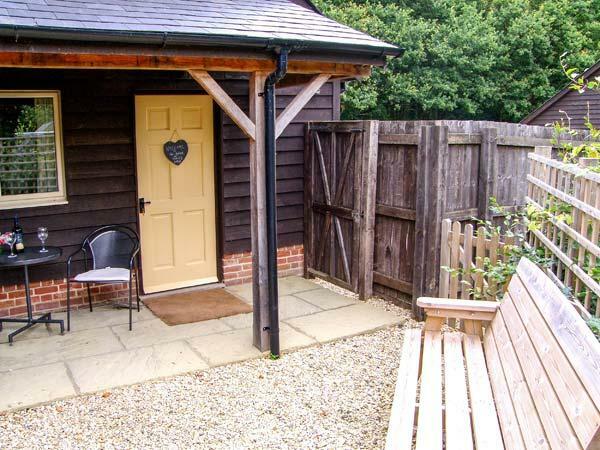 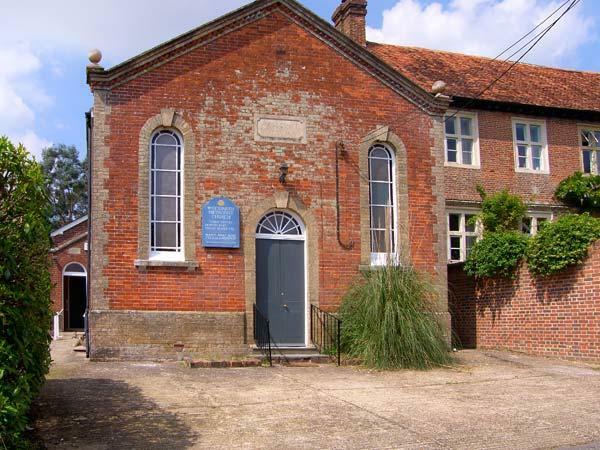 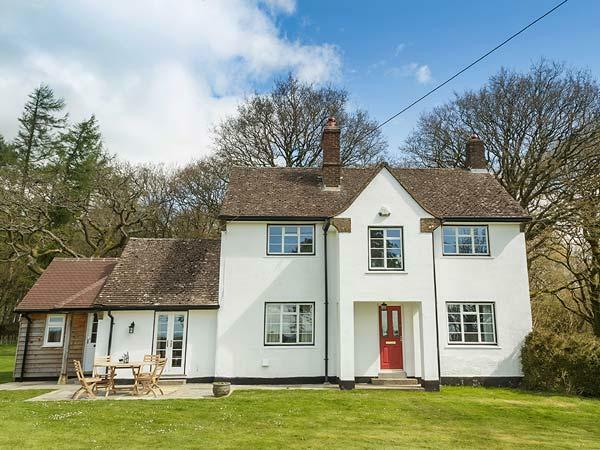 Ideally located in a lovely village, with a great pub, to visit many places without having to travel to far. 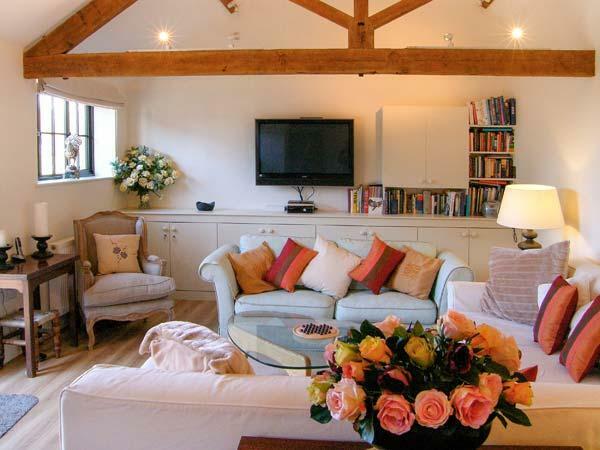 The owners could not be more helpful, telling us about places to visit etc. 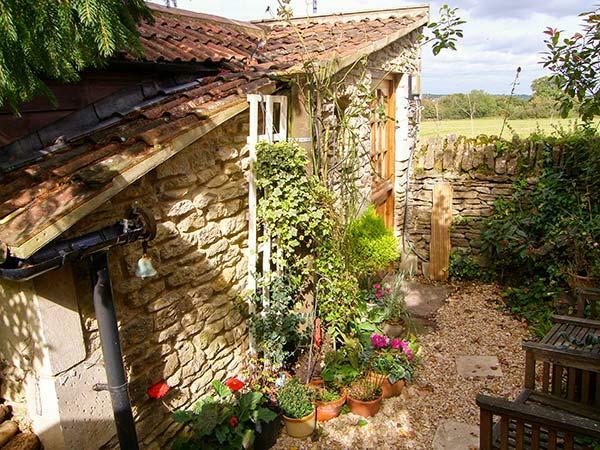 Must sees, Bath, Bristol the SS Great Britian, Wells Cathedral , Lacock village and abbey where Harry Potter was filmed and many villages in the area. 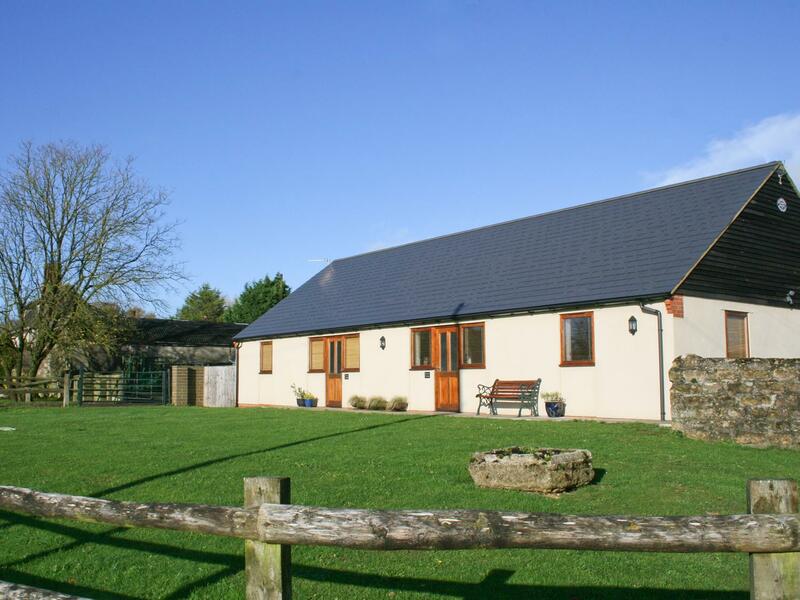 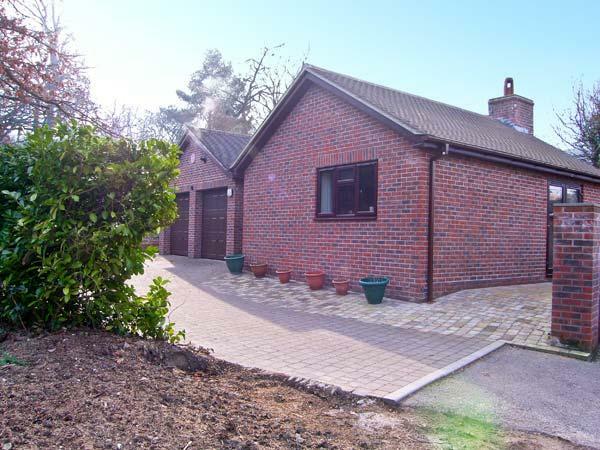 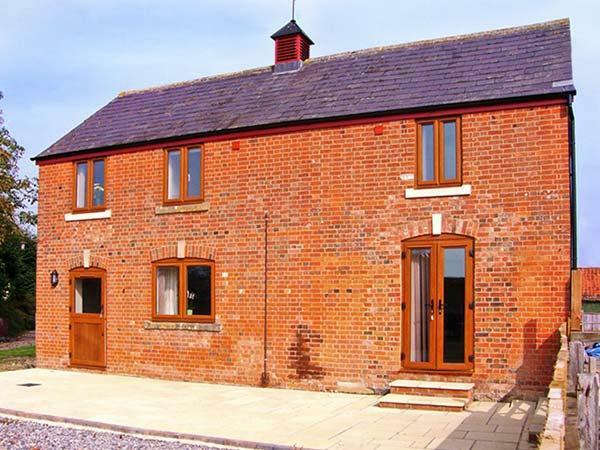 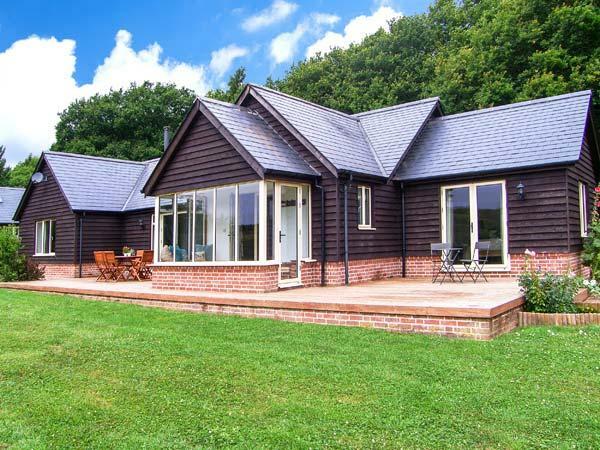 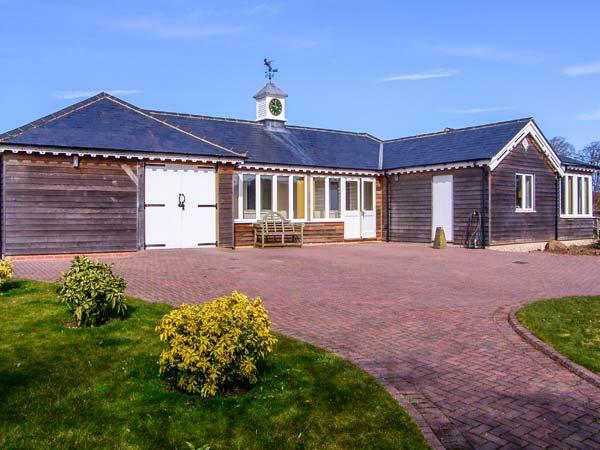 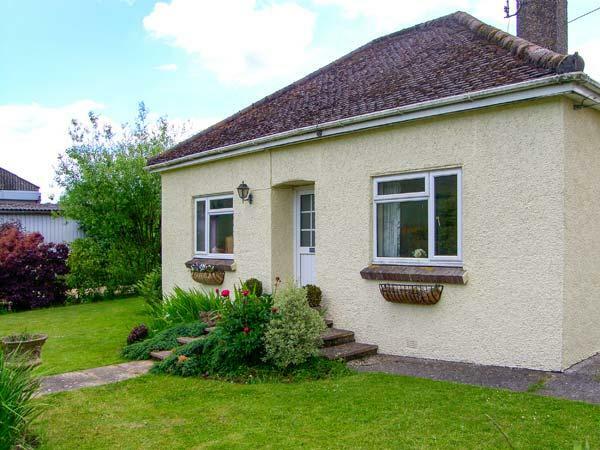 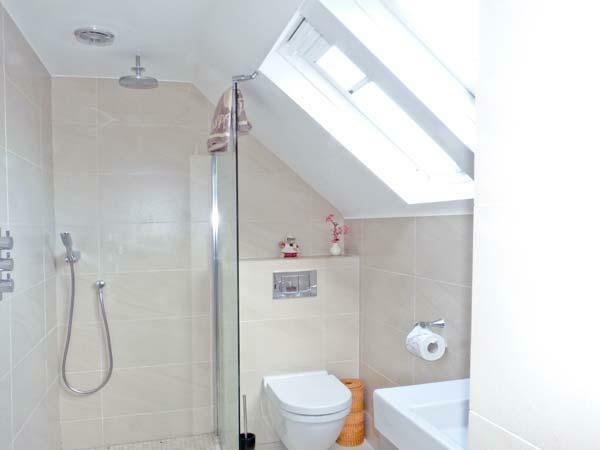 The Stable is situated in Warminster and is a holiday home in Warminster including 2 bedrooms, 1 bathroom and does not allow pets.